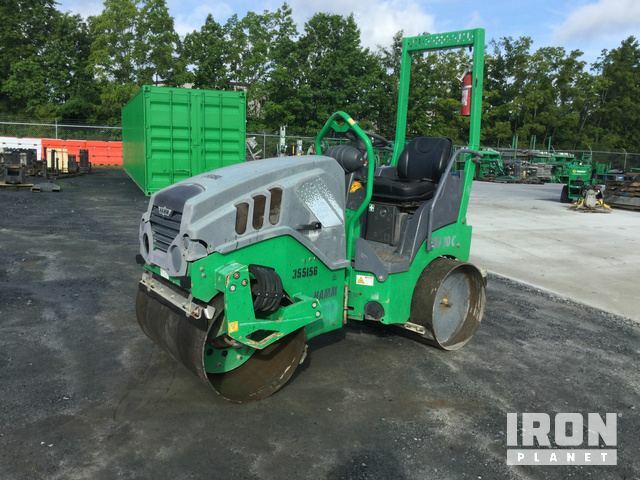 Buy and sell unused and used Compactors at IronPlanet. Compactors are typically used to set the foundation after grading work. 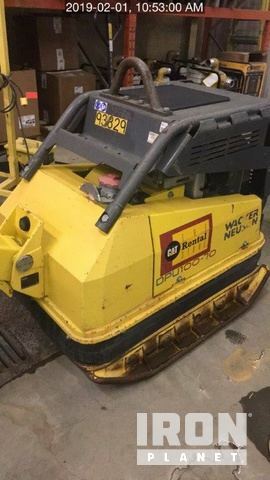 Browse various Jumping Jack Tampers, Trench Compactors, Vibratory Plate Compactors and other types of Compactors- from top manufacturers including Bomag Compactors, Cat Compactors, Dynapac Compactors and others. 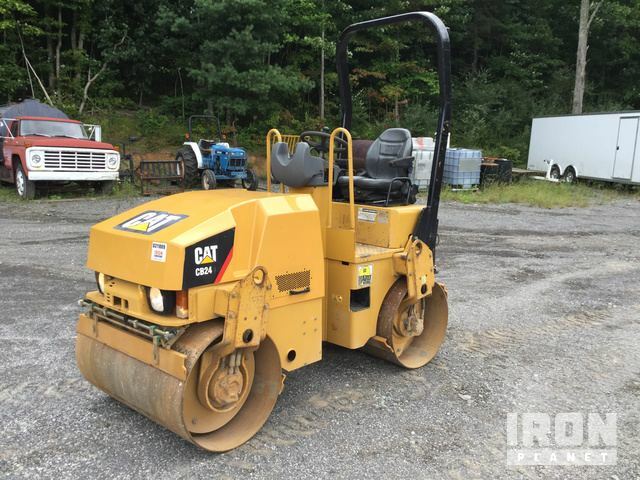 Find current Compactor inventory below, and see what Compactors are for sale around you. 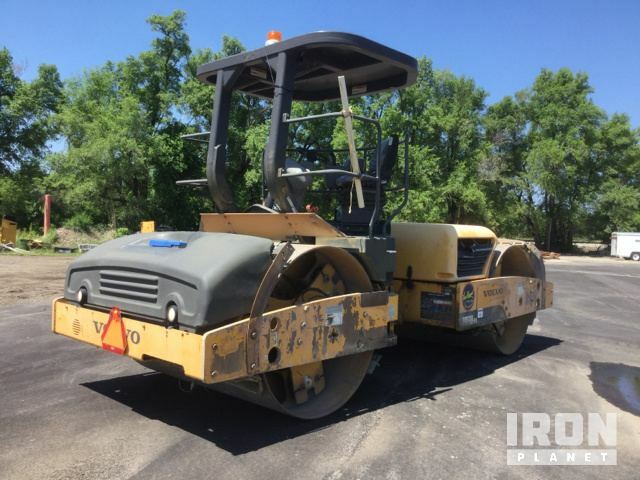 Expand your search: View similar Compactors at Ritchie Bros.